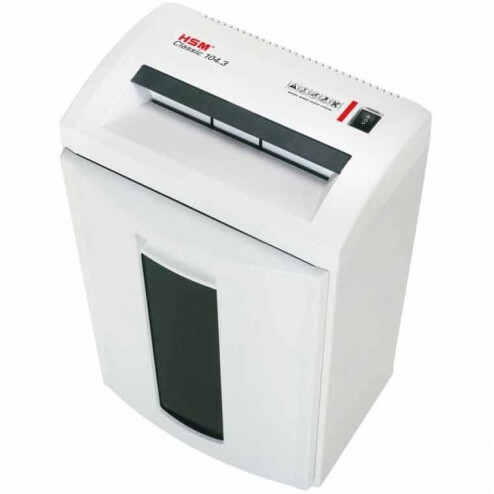 The HSM Classic 104.3 Small Office Shredder saves time and money. 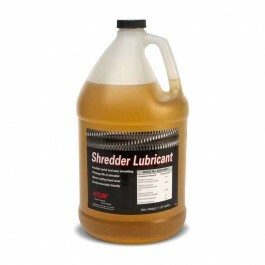 These shredders feature great quality, awesome design. This document shredder is the perfect solution for and the maximum performance you deserve. 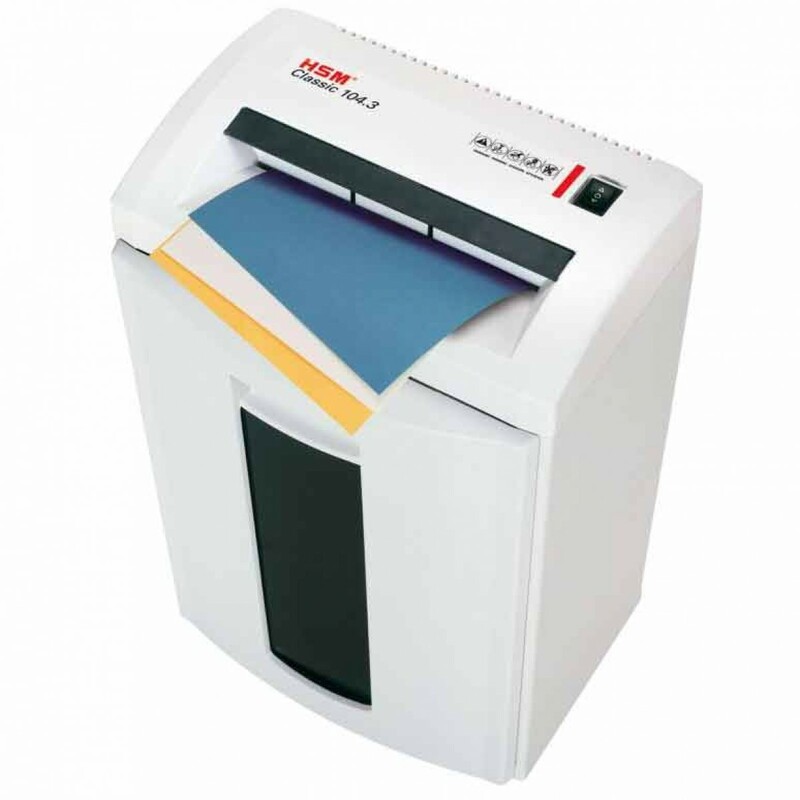 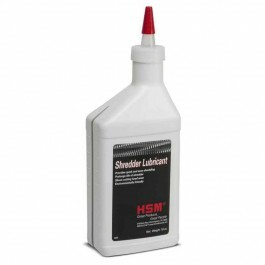 Ideal for constant workloads.